So we’ve brought your idea to life and you couldn’t be happier with your display. But now what do you do with it? Why not let us handle that too? We can store your display, arrange shipping, handle customs, submit your forms, and book show services. It doesn’t matter where you need to go; we’ll find the most efficient way to get your display where it needs to be – set up and ready for business. With the Nexus team handling the details, you’ll have more time to prepare, sell, and get the word out about your business. 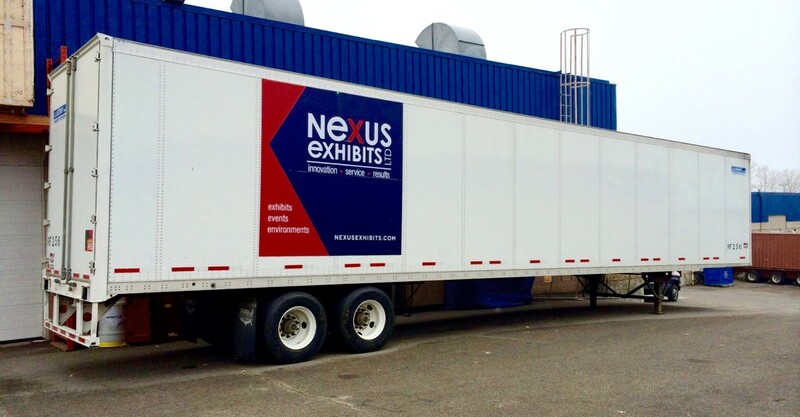 Working with Nexus is the best way to realise a consistent branding presence across all your promotional pieces.